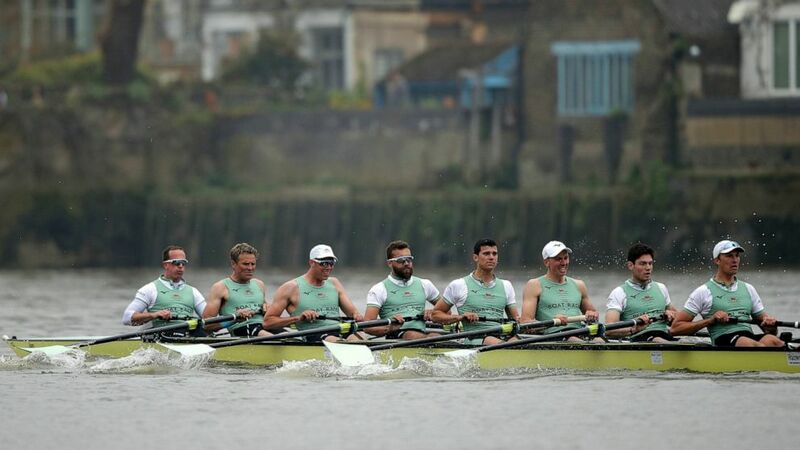 James Cracknell became the oldest winner of the Boat Race at age 46 on Sunday when Cambridge beat Oxford by one length in the 165th edition on the River Thames. Democrats Rethink the Death Penalty, and Its Politics. What is the alkaline diet — and will it help you lose weight? July 29, 2018 Comments Off on What is the alkaline diet — and will it help you lose weight?